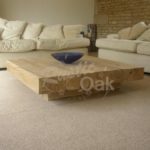 Rustic Oak is based on a farm outside Chelmsford in Essex. 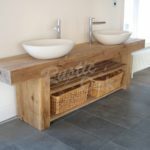 We also have a Show Room on site that is available for any customers to come and view samples of our products or to get ideas of what is possible. 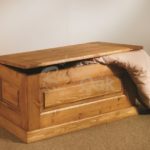 Please call us (01245 224357 / 07855 808555) in advance if you plan to come out so we can ensure someone is about to meet you. 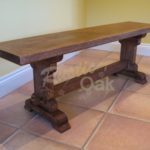 As all the Oak Beam Range is made to order, we don’t tend to hold much stock. 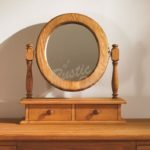 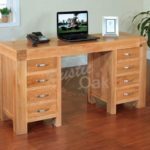 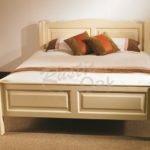 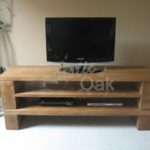 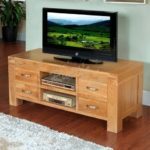 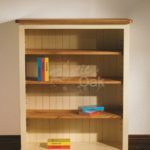 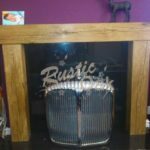 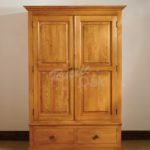 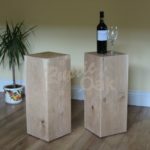 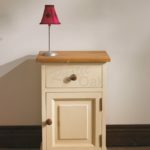 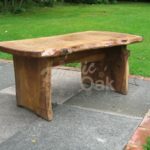 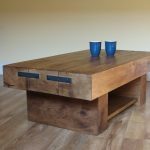 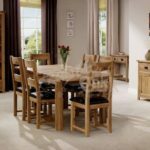 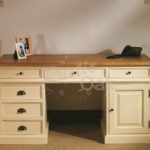 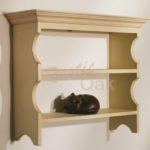 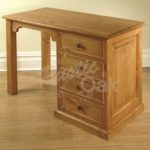 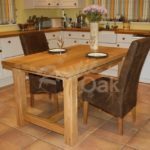 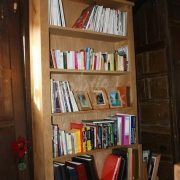 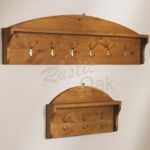 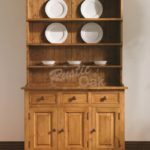 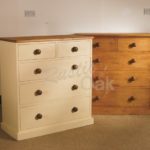 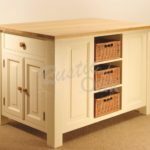 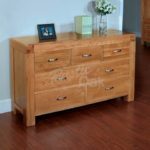 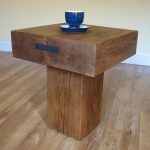 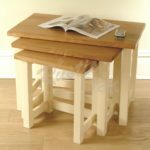 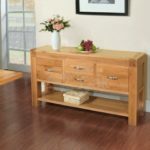 We do however have sample items of Oak Beam Furniture as well as a sample item of furniture from each of our import ranges. 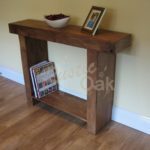 This will then give you an idea of style, finish, colour etc before placing your order.